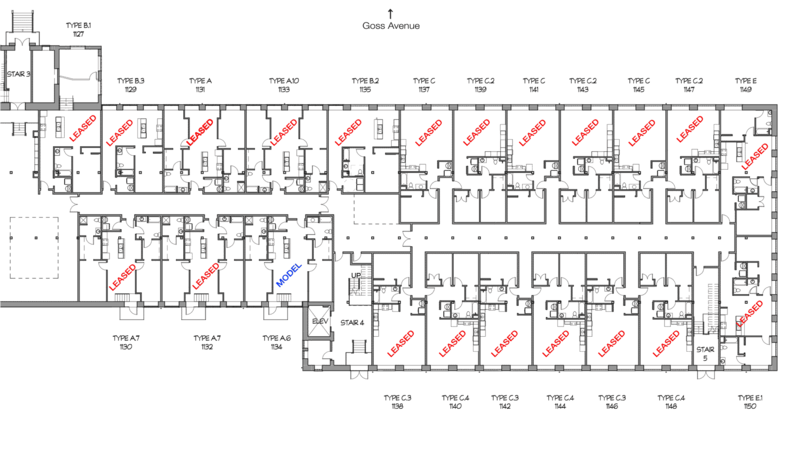 Select an available unit to view detailed floor plan, pricing, and more information. LEASING OFFICE OPEN: Monday - Saturday by appointment only. Please call (502) 637-5638 to schedule.